My New Year’s resolution this year (and every year) is to get a hot bod. And I swear to god this year its actually going to happen. When I’m trying to save calories I typically replace wine with a roofie over some splenda, ice and diet tonic water. That is my resolution every year too, I just want to get toned but I am way too lazy. 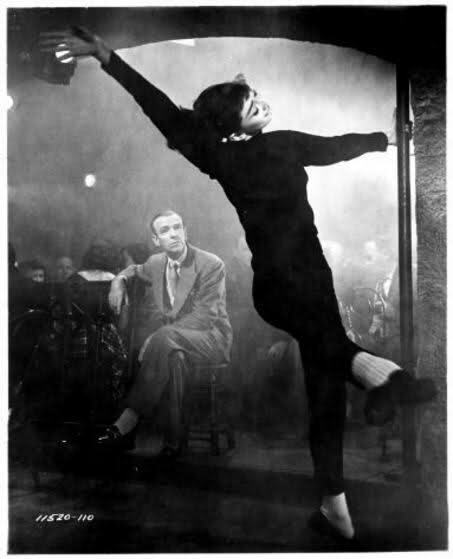 Audrey Hepburn may have been the classiest pole dancer ever. You are currently reading F*ck This, I’ll Be a Stripper at Inspiration Lush .